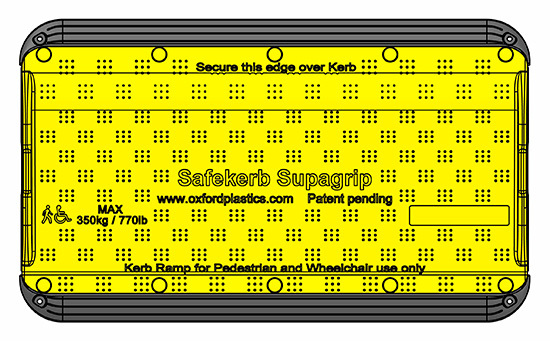 The SupaGrip SafeKerb Ramp uses Oxford’s patented Flexi-Edge technology to greatly reduce unwanted movement. 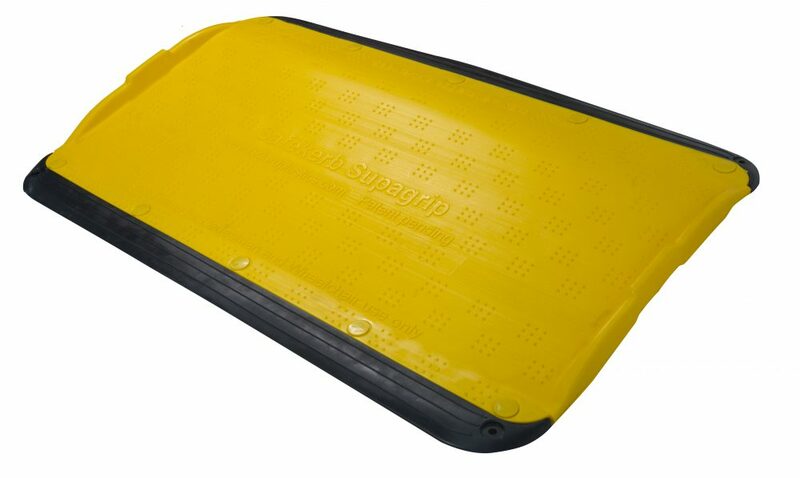 The anti-slide technology, on the underside and edges of the LowPro, is made from a soft, flexible, rubber material which grips the surface reducing unwanted movement. 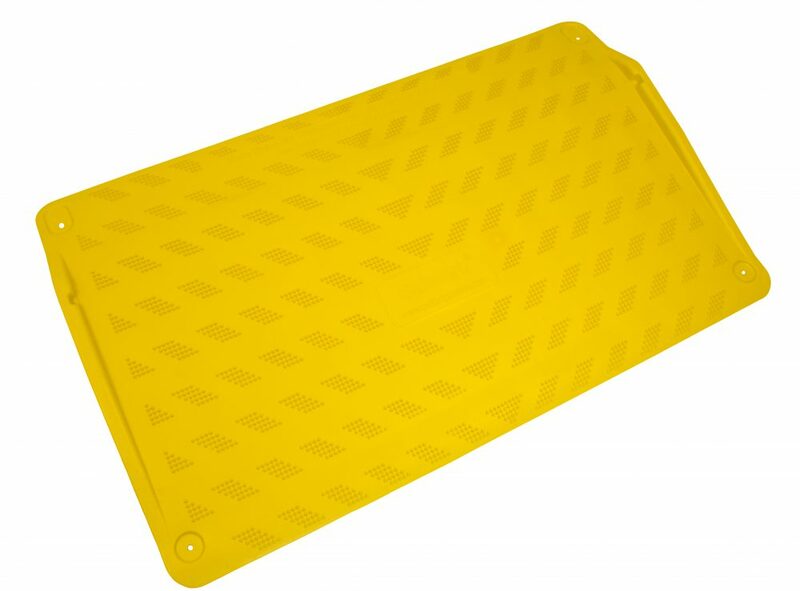 Rubber edges can be replaced to extend the life of your LowPro. 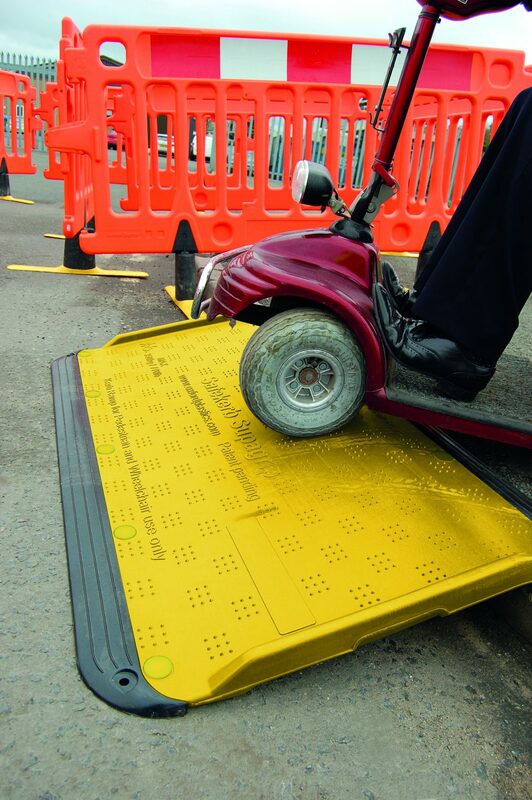 The SupaGrip Ramp provides safe access for wheelchair, mobility scooter, bicycle and foot traffic up to 770lbs. 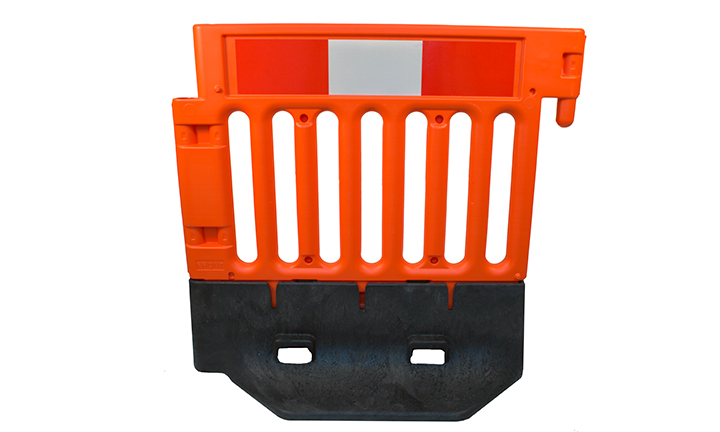 The SupaGrip Ramp is commonly used to provide access from curb to the road when the pavement is closed for street works. 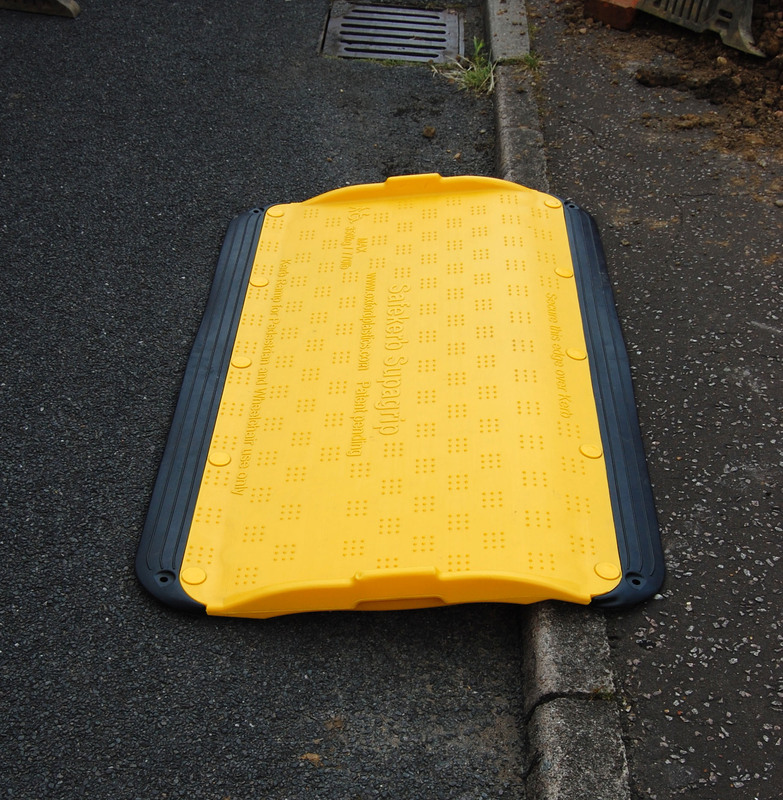 This curb ramp is also suitable for access to shops, shopfronts, public buildings and the home. Complies with ADA disability codes.